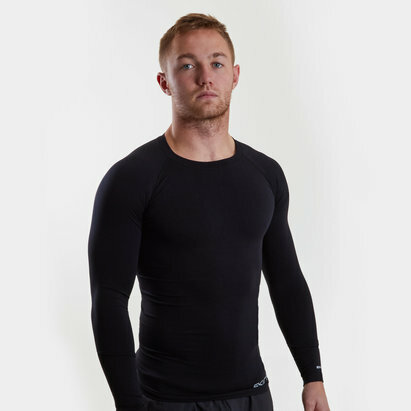 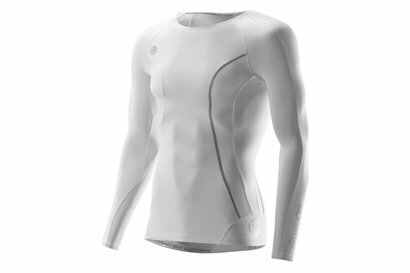 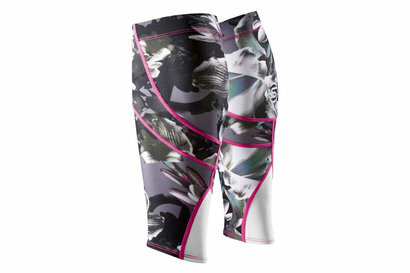 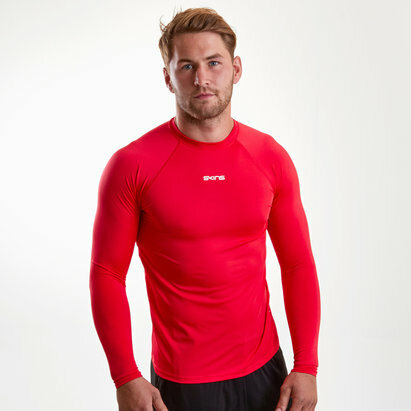 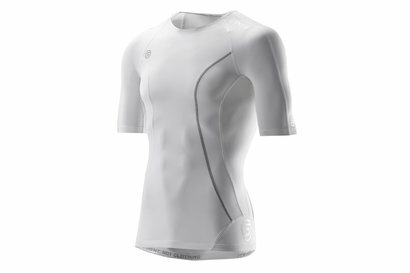 Skins base layer clothing is the ultimate essential for any workout warrior. 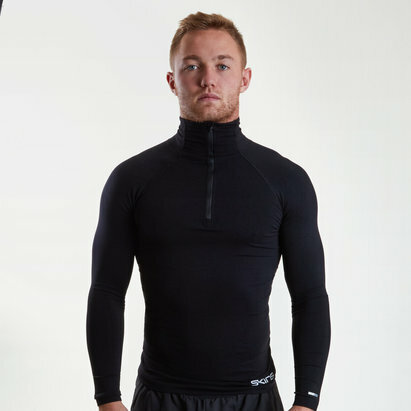 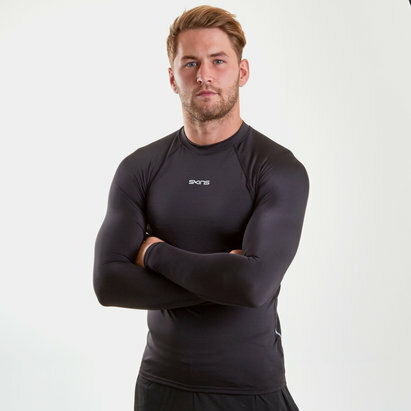 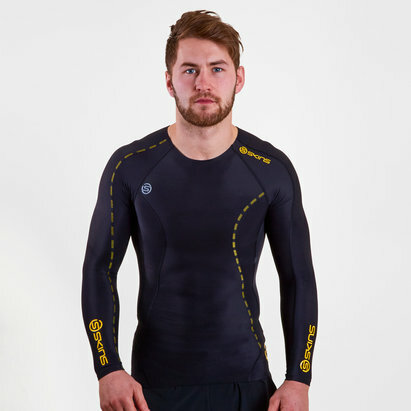 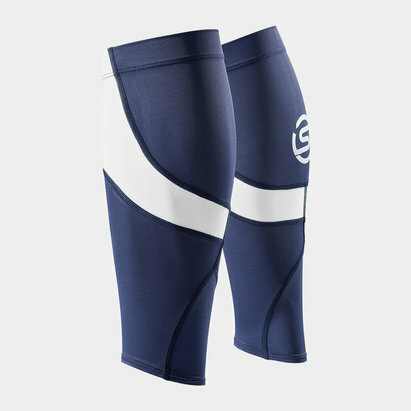 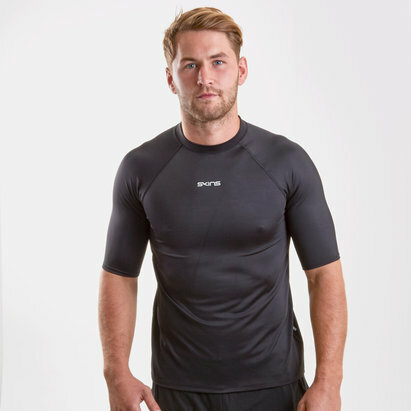 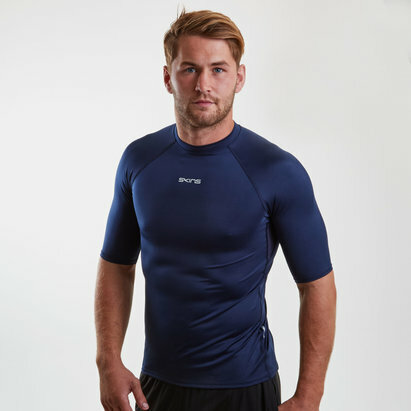 Made from specially selected materials and crafted in a way that speeds up recovery after you’ve exercised Skins base layer clothing ensures you perform your best when training. 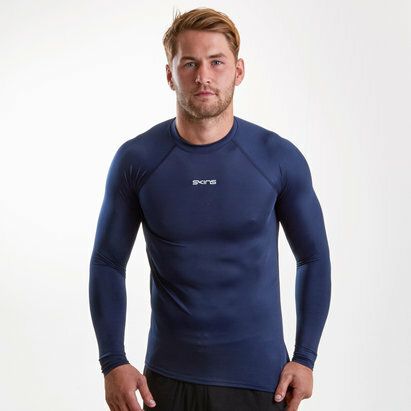 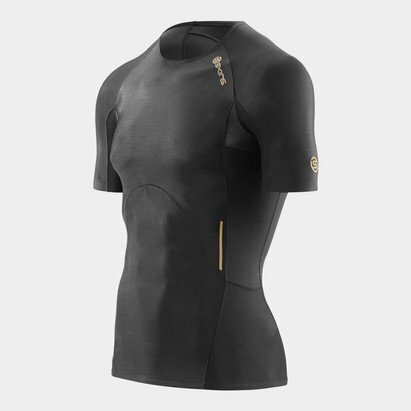 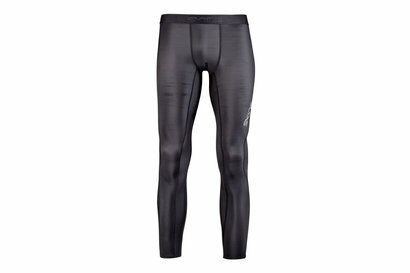 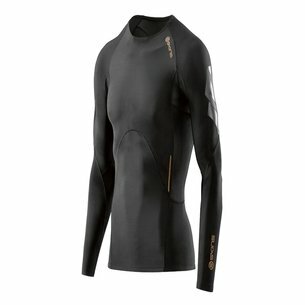 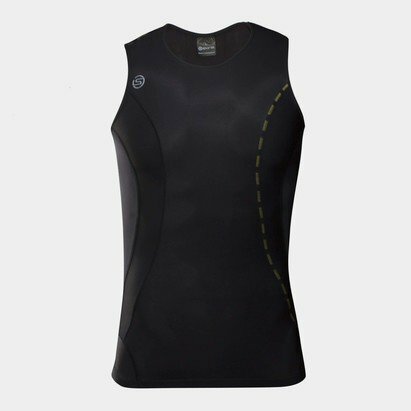 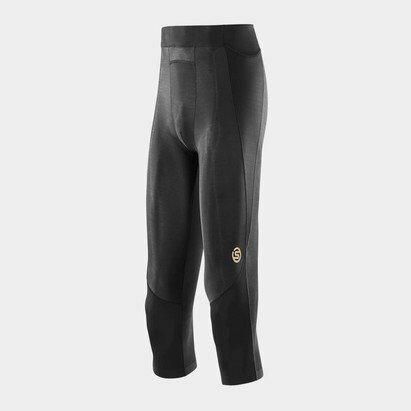 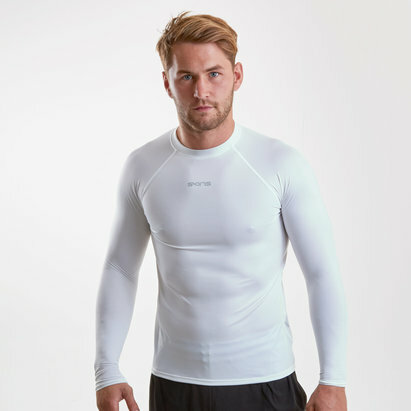 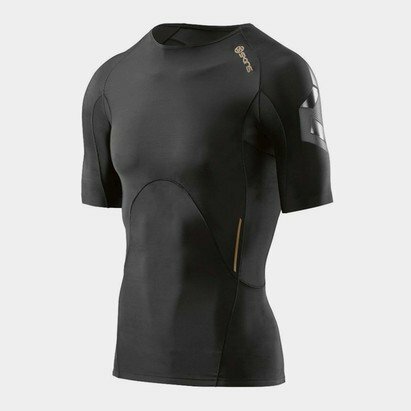 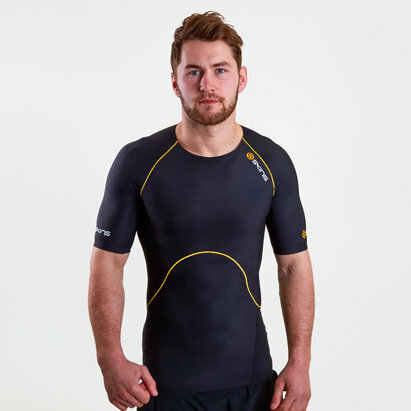 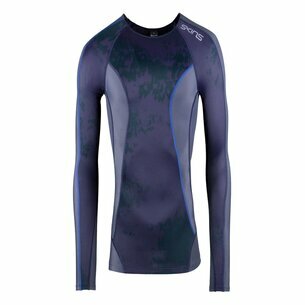 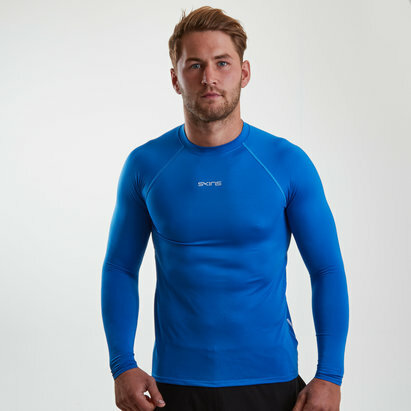 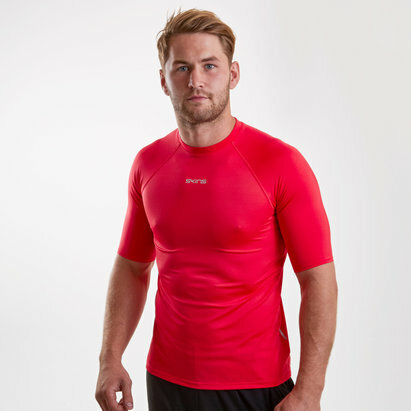 The Skins A200 Series Compression Top keeps your sweat free during your work out while the fit of Skins base layer clothing allows more oxygen to reach your muscles. 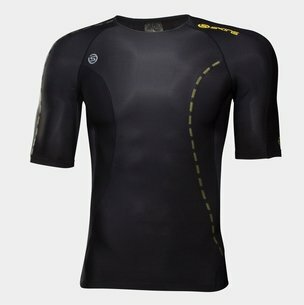 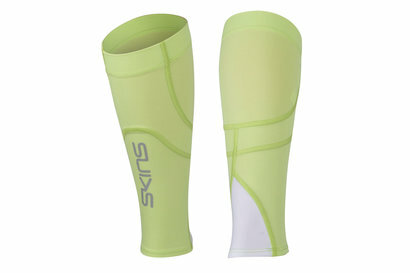 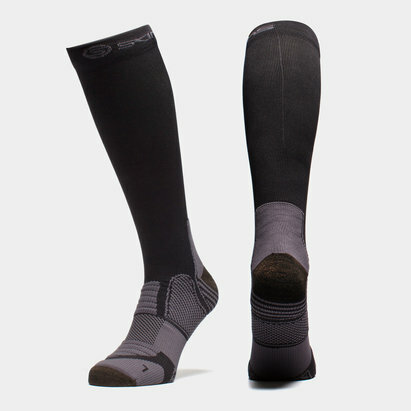 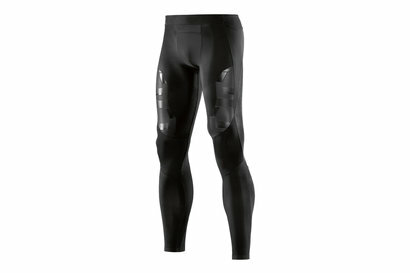 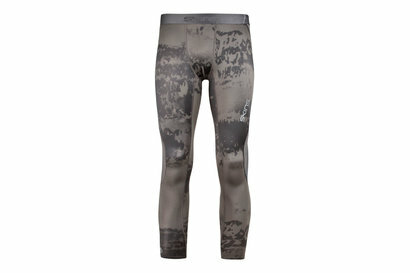 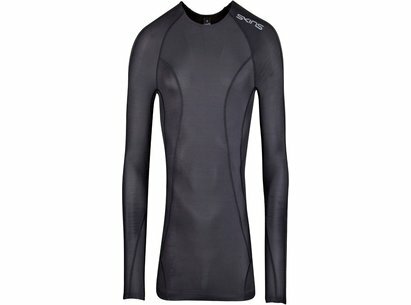 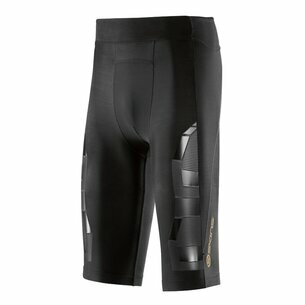 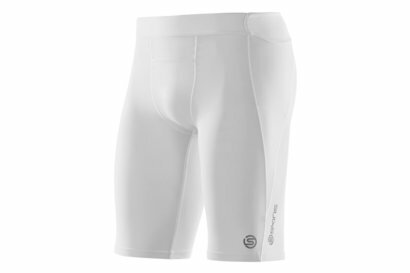 For a better performance shop Skins base layers today.